We’re challenging the status quo. 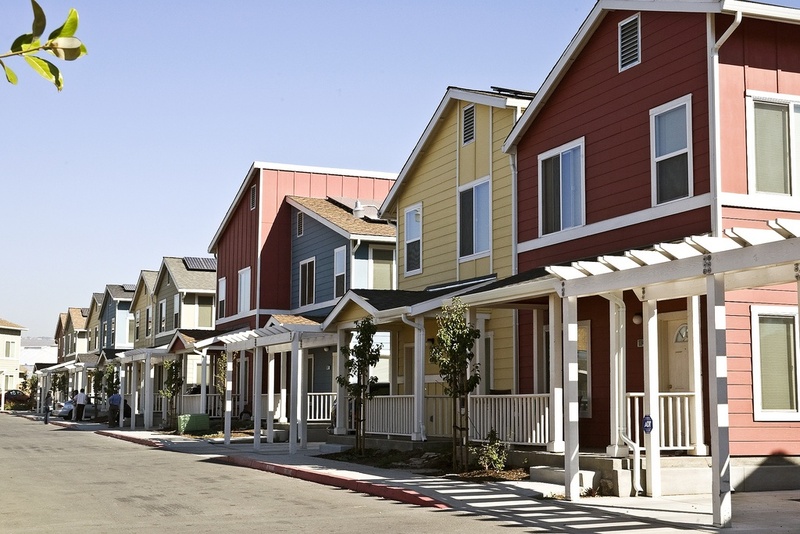 As we face a dire shortage of housing due to the Bay Area’s affordable housing crisis, thousands of people are working to shape more stable, secure, and prosperous futures for their families through homeownership. Whether or not a family purchases their first home through Habitat, our Housing Counseling Program provides the education and preparation to help them find financial stability and become homeowners. 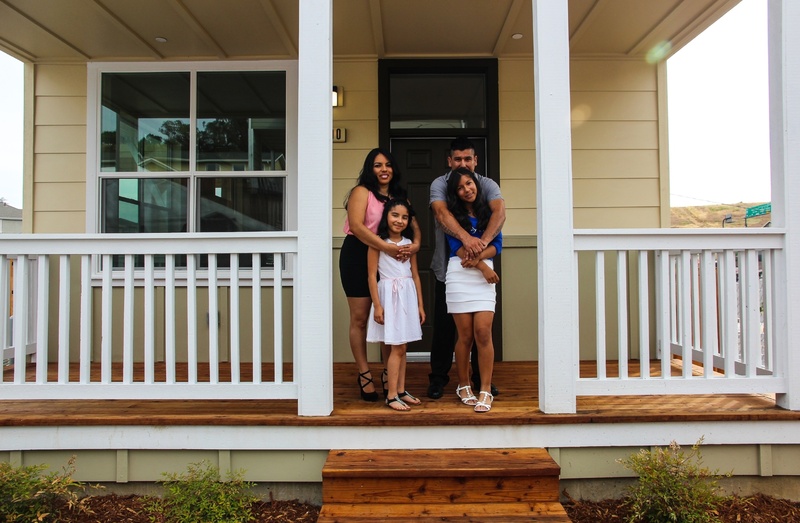 As a HUD-approved agency with a wide range of programs from one-on-one counseling to certified first-time homebuyer classes, we’re helping to bring the dream of homeownership within reach for Bay Area families. If you are looking for housing counseling opportunities, please visit our Services page for more information. For the 16th year running, our partners at Thrivent are taking Habitat to the baseball diamond! Join Habitat baseball fans of all ages to enjoy a game, eat delicious food, and support local affordable homes.